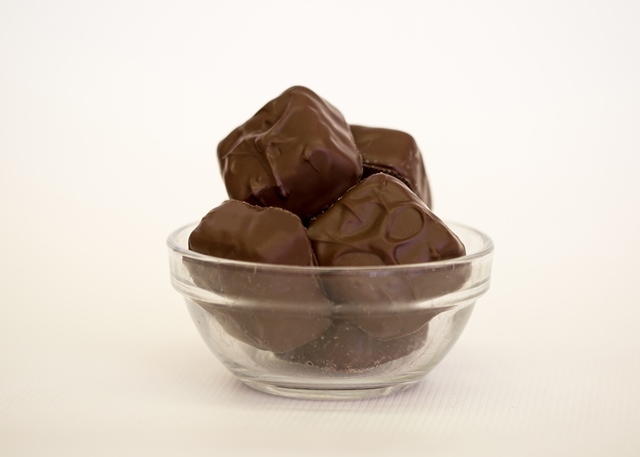 Our chocolate covered marshmallows come in an 8oz. box of small round for $9.50 per box. A 6 count box of large marshmallows for $9.50 per box. Or a box with 6 caramel covered large marshmallows for $12.00 per box. Please remember when ordering these items in the summer heat there is a chance of melting.